Ever fancied flying home from work instead of sitting in mind-numbing, brain-sapping traffic? 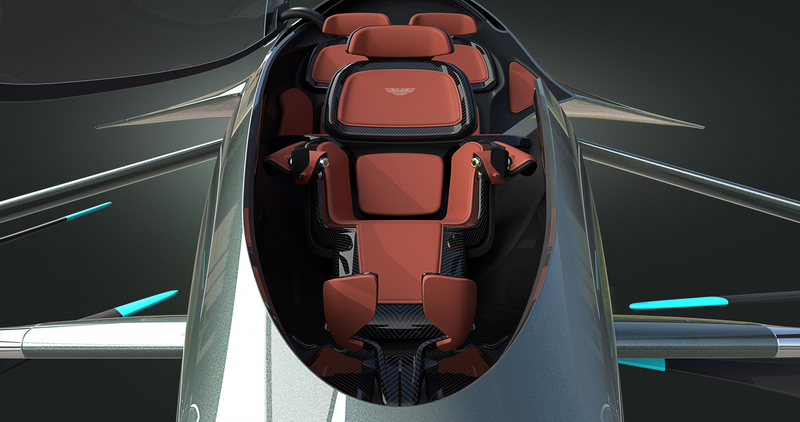 You are not the only one, because with roads becoming ever more clogged, some manufacturers have got their sights set on the skies, including Aston Martin, which released details of its luxury personal aircraft concept this week. 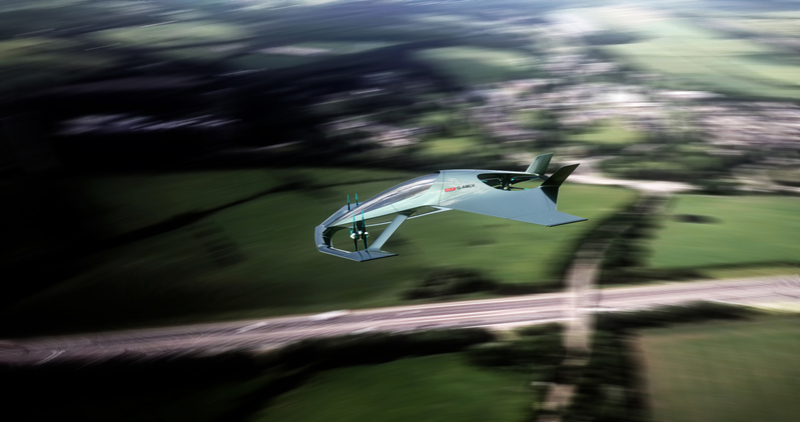 Working along side Cranfield University, Cranfield Aerospace Solutions and Rolls-Royce, the British marque has come up with the Volante Vision Concept, a vehicle it hopes will be the first vertical take off and landing (VTOL) machine to hit the market. Designed primarily as an autonomous hybrid-electric vehicle, the Volante Vision Concept will allow users to get around the city or town with ease and speed and can carry up to three adults. Reality or fantasy, it looks set to be the best way to get you and a couple of mates down to the pub, where for once, it’ll be a treat to be designated driver. Chief Creative Officer Marek Reichman, who penned cars like the DB11, the DBS Superleggera and the Valkyrie, is in charge of design and claims to inject some influence from Aston’s road cars into his future craft. 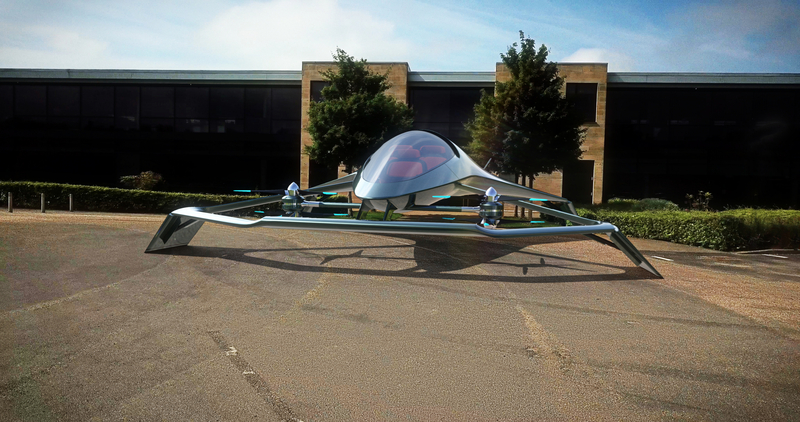 Although there has been no information on the exact propulsion systems, Aston claims the Volante Vision Concept is being designed as a solution to both congestion and pollution, with heavy use of autonomous technology involved in navigation. President and CEO of Aston Martin, Andy Palmer, said: “With the population in urban areas continuing to grow, congestion in towns and cities will become increasingly demanding. We need to look at alternative solutions to reduce congestion, cut pollution and improve mobility. 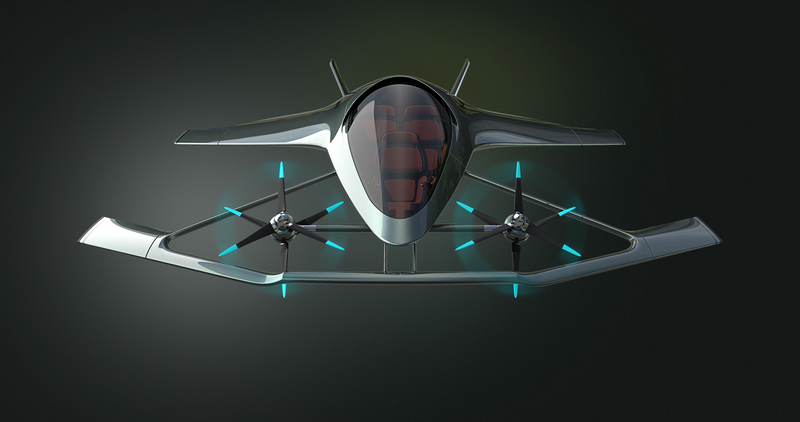 “Air travel will be a crucial part in the future of transportation, the Volante Vision Concept is the ultimate luxury mobility solution”. Critics say that the future looks tough for the next generation, but if they end up with flying autonomous Aston pods to ferry them to and from a night out, we don’t really know why they’re complaining.